Ridge Ave to Probasco. Property on right. Sign on. 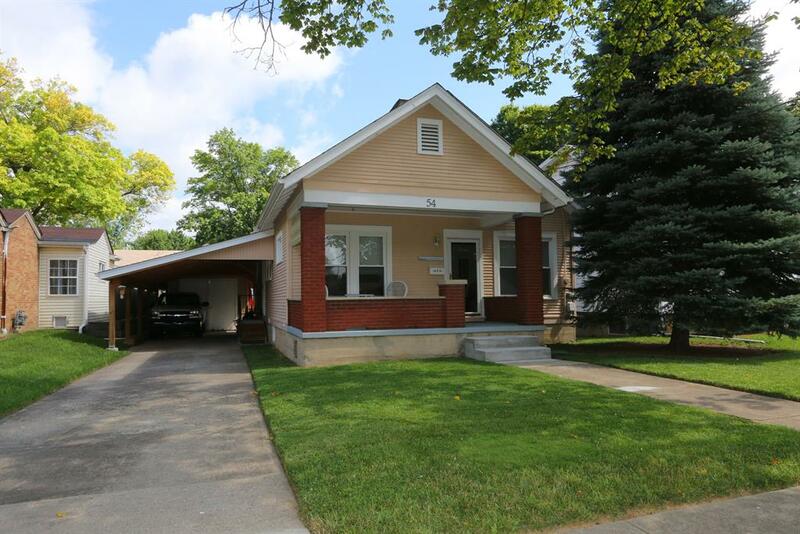 Relax on the shaded front porch of this charming 2 bedroom, 2 bath arts & craft bungalow. Offers built-ins, 9' ceiling, lots of storage. Formal DR, LR w/stone fp. Fin LL w/2 bonus rooms, 14x37 upper level dormer. Part fenced rear yard w/enclosed organic raised bed garden. 2 car attached carport, 1 car garage. NOTE: This property was sold on 9/2/2016 and is no longer available. The details listed below are believed accurate to the date of the sale and are subject to change.